This is the Doctor, my boyfriend! But wait! There’s also BBC Two!!! The last adventure of the Eleventh Doctor has a title, The Time of The Doctor. 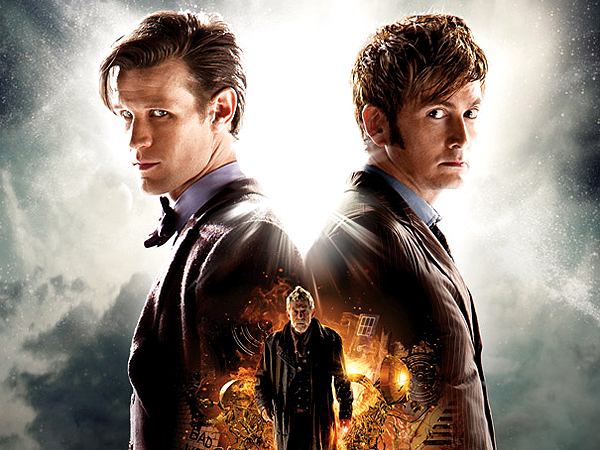 The Day of The Doctor is HERE!!! 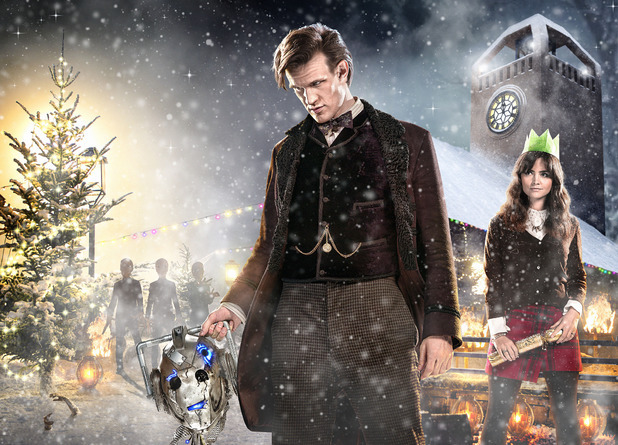 The Day Of The Doctor – The Trailer is HERE!!! Please, stop showing me London!! !